The best views at Destin West! This waterfront condo directly faces the Gulf of Mexico and has an oversized wrap around balcony with access from the family room and master suite. This unit is perfect for watching those great Gulf sunsets! This professionally decorated condo is very spacious with over 1568 square feet in addition to the balcony's 222 square feet, giving you 1790 square feet to spread out. 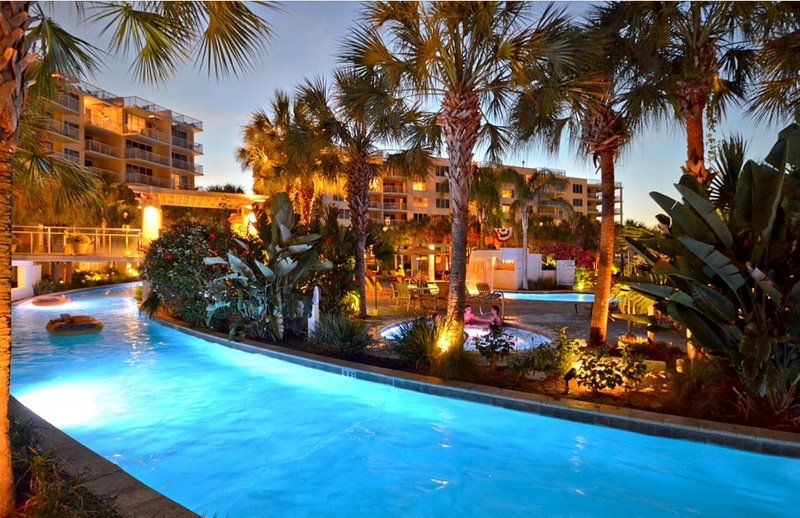 This complex has great amenities and a wonderful Destin West location. 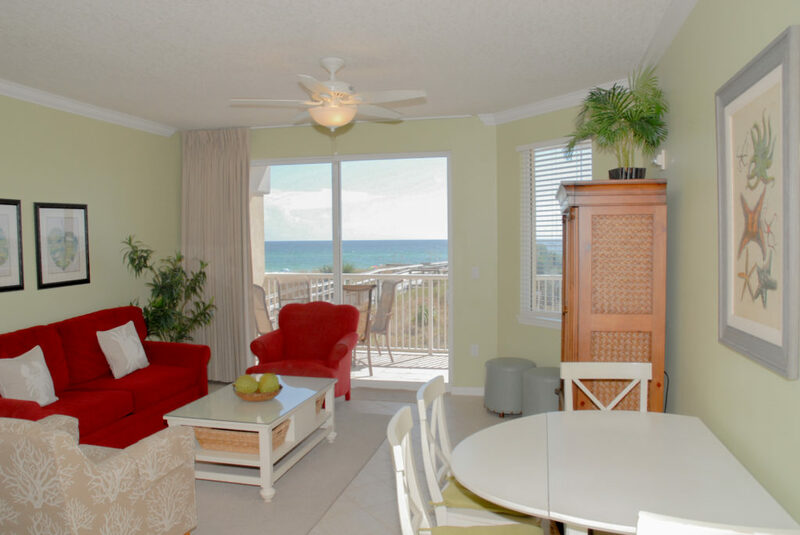 We have two three-bedroom units within the Destin West Beach and Bay Resort. Both units are new, professionally decorated and offer all of the amenities that you need to have the PERFECT vacation. 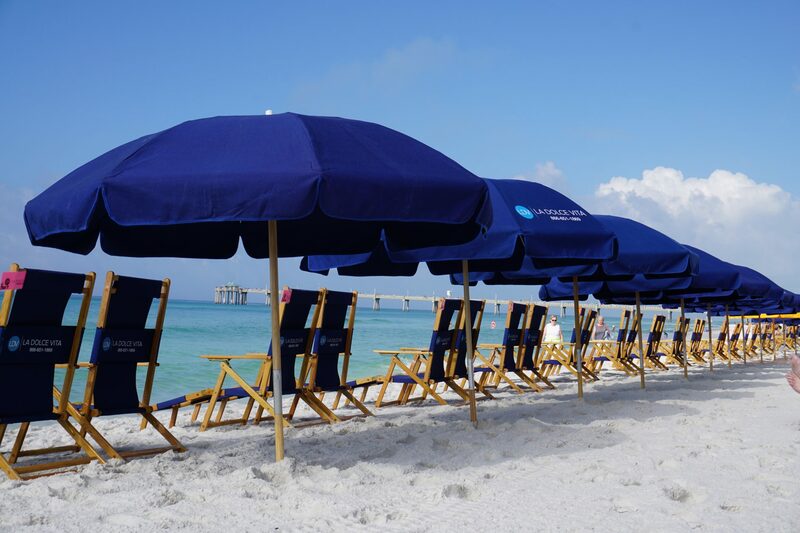 Destin West Beach and Bay Resort is ideally located on magnificent Okaloosa Island, in the heart of Florida’s Emerald Coast. We are perfectly located only 10 minutes from the “heart” of Destin and five minutes from Old Ft. Walton and Ft. Walton Beach. 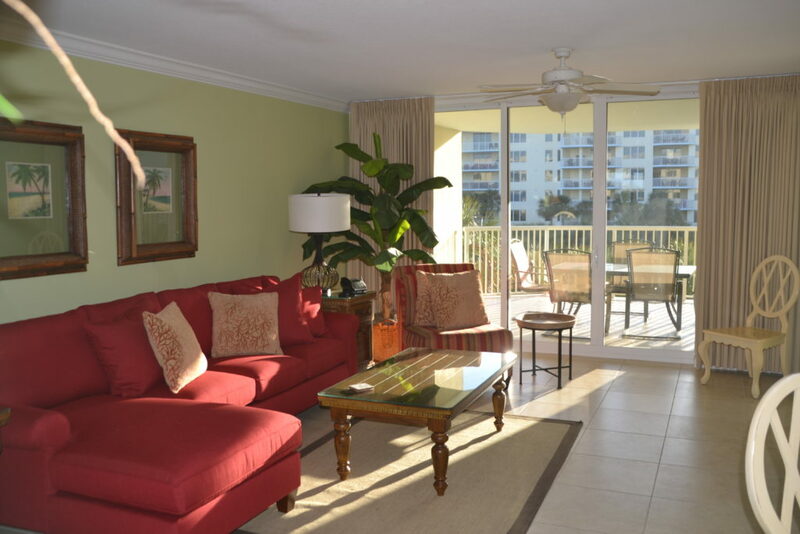 Unit 202 is a second floor rental condo ON THE BEACH!! 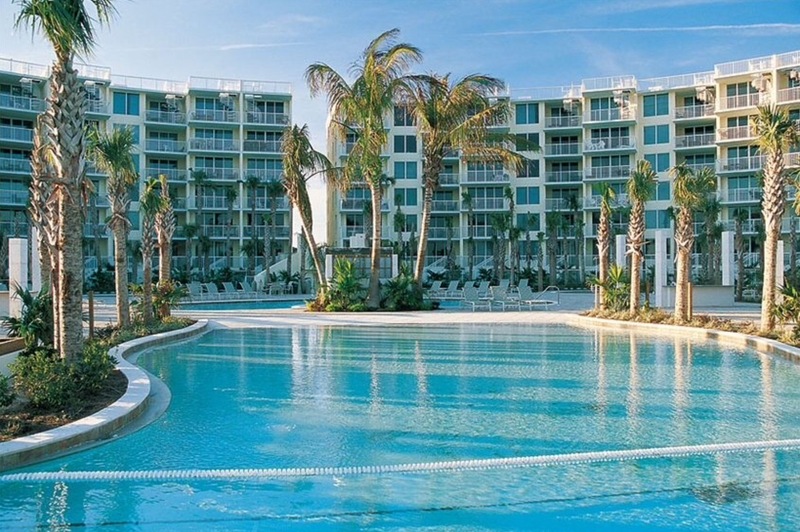 Unit 408 is a fourth floor unit overlooking the lazy river and facing the Choctawatchee Bay. Regardless of your preference; staying on the Bay or overlooking the Gulf of Mexico, ALL of the amenities of Destin West are at your fingertips. Cruise down our Lazy River lagoon pool. Fish off the pier. Work up a sweat in our state-of-the-art fitness center. Play a challenging round of golf, or simply relax. If you don’t believe that this is the perfect spot for your next vacation, just read what our renters have said about us. Oct/2017 Love this place!! Hurricane Nate tried to stop us but it didn't work. The hurricane came and went but we stayed. We've been coming here for several years now. Great location to everything. Easy beach access. Excellent parking garage for access to your floor. Elevators are everywhere. I would recommend this place over and over again. 👍👍 Oct/2018 Once again, another GREAT stay. Unfortunately there was one huge downfall this time... Hurricane Michael. It cut our vacation short, but we had 3 full, awesome days of sun and sand. DWR refunded us the rest of our stay since we had to leave. Again, I would recommend this place to everyone. Great staff and great facilities. Very nice place to stay I will go back. Please try not to go if there are any hurricanes in the forecast if possible. That will dampen you vacation. Very cool place to stay, ESPECIALLY if you can get a first floor with your own gated-off patio. That was PRICELESS and made storing pool necessities easy. The pools are great! Make your way to Shell Island to catch some whopping big Hermit Crabs! We found the biggest one on the boat! The area around Destin has crystal clear waters and Dolphins everywhere! Great stay!